This entry was posted in America, Family, Fashion, Life, Opinion, Our World, Postaday and tagged Abercrombie & Fitch, Abercrombie and Fitch burn clothes, Business Insider. Bookmark the permalink. My only gripe with A&F is that their stores are pitch black with dim club lighting that normally serves to hide our true ugliness from potential mates; part time or otherwise. Haven’t they understood that when my gorgeous looking adolescents go shopping that I am a necessary appendix to pay the bills? 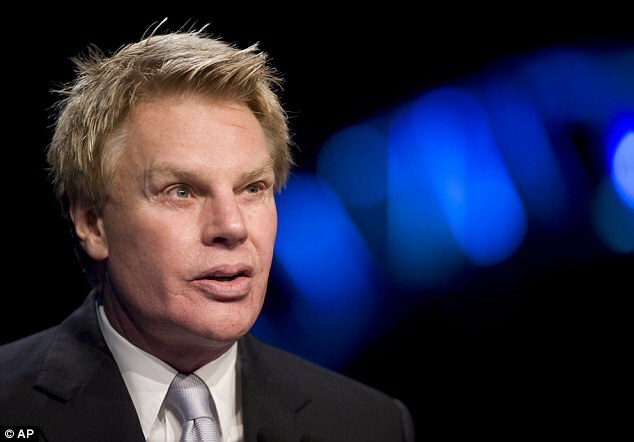 So A&F is for the good looking crowd with their own money. I’m fine with that – nothing like a good niche. I hate this guy and I am too old to shop there but http://www.youtube.com/watch?v=QY0VCWZpUo4 jeese. Personally, I am much more worried about the future of mankind because of issues like this than I am about the future of world as a result of all the other problems we face. Who paperclipped his face back?